A room with the capacity for a maximum of one person. Each room has its own unique and personalized decoration, but always in the mild tones that our decoration team has chosen in order to ensure you rest pleasantly. The room is furnished with a single bed and fitted with an intelligent temperature adjustment system, interactive plasma TV, mini-bar, a safe adapted for a laptop computer, free ADSL internet connection, telephone and a large desk. The bathroom is roomy and practical. A wide range of amenities specially selected so as to make you feel really welcome during your stay. 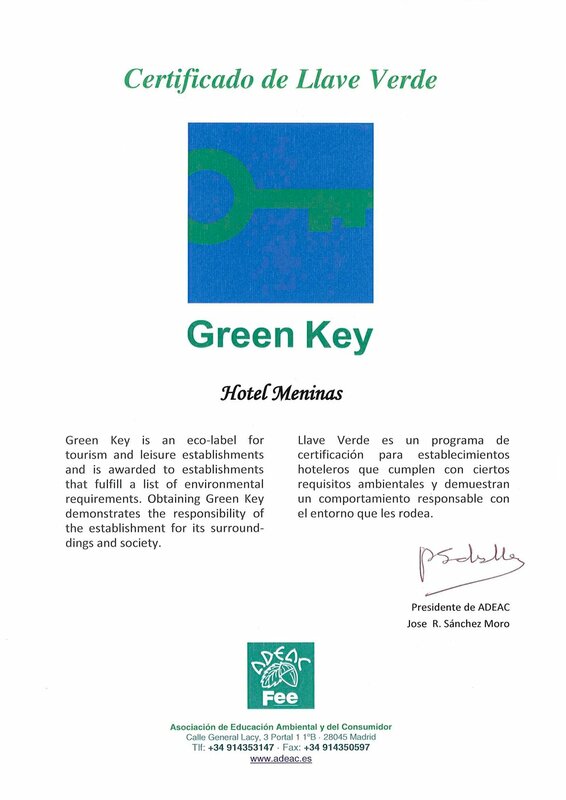 I love surprising our guests at Hotel Meninas when I tell them the places they shouldn´t miss visiting in our city.